Before blogging I had no knowledge – therefore limited interest in this whole facebook friends / social media phenomena that was taking over the country. In fact – truth be told – I barely understood it. But because of Groovy Goldendoodles™ I’ve had to venture out into cyber space more and more. Thanks to Facebook and Harley, last Thursday I had a wonderful morning. Last Thursday I was able to meet one of our Facebook friends. After a few more internet volleys between us, we agree to meet at her house the morning before my trip to Charleston. Operation #happyfeet continues to gain momentum every day. The goal is to keep this shoe drive going until the end of March. But it’s all good, let the shoes keep coming so there will be hundreds of people walking, running, and dancing with #happyfeet. 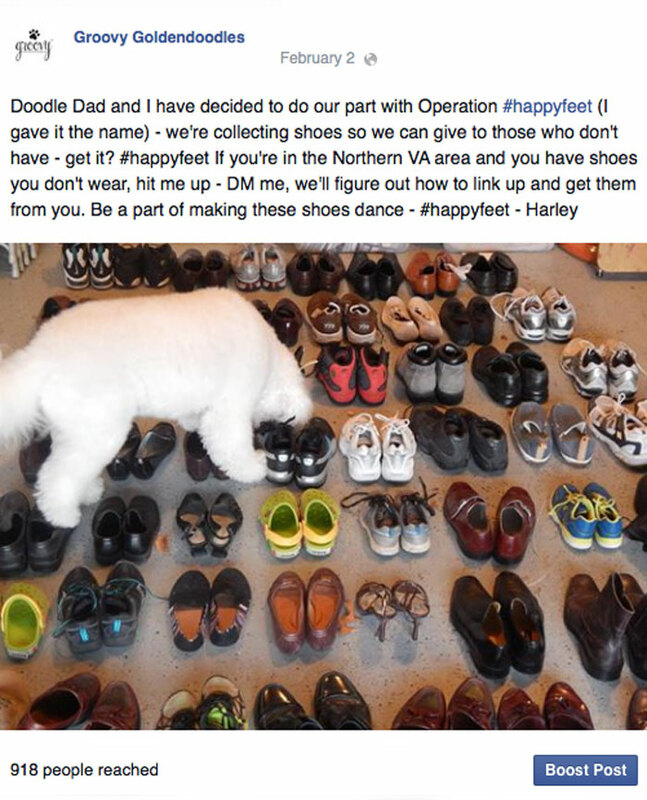 If you’re not familiar with Harley’s participation in this shoe drive, please read here. If you can, share this within your social media circles. Who knows – you may have friends in the area that would like to help Harley, Doodle Dad and the men of Omega Psi Phi Fraternity, Inc. Remember to be kind to someone and as always, thank you so very much for sharing me with all your friends! The Happy Feet Drive is such a great cause! The whole blogging social media thing really is amazing! It can be a great tool to get stuff accomplished. Mom actually started my blog and social media stuff to try and understand how it all works for her “real job”, and it all sort of just happened. 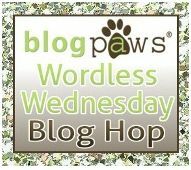 I love to see bloggers using their influence to make a difference!! Congrats, job well done! Hmm…spring is coming and it’s always a good time to clean out the closets! You might need another garage soon! Mr. N. you have said nothing but the truth! We are seriously running out of room. So well said Robin. Many people are in need of so much, and shoes are definitely on that list. I had so many shoes in my closet that haven’t been out in over a year – #shameful and now they will benefit someone who could really use a good pair of shoes that fit. So excited to help. Meeting Heidi and Tyson was the best! Sounds like fun! 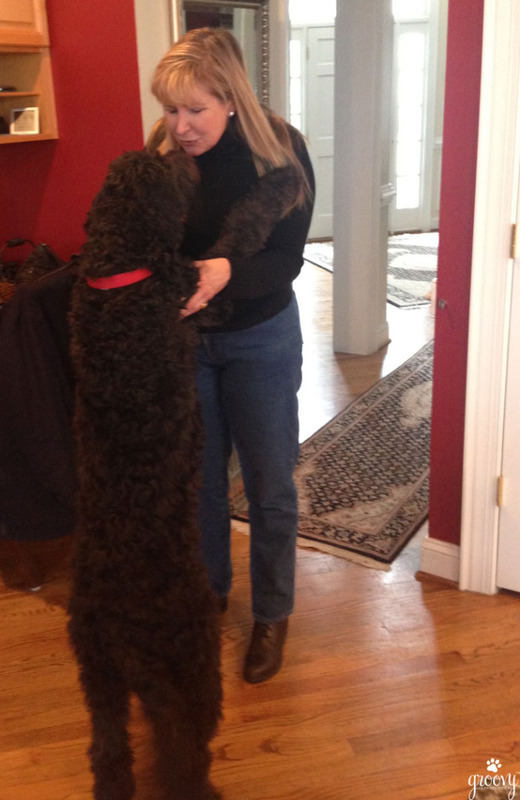 I love meeting up with doggy lovers too! Great job on your shoe drive! DZ – so cool meeting Heidi and Tyson. We really hit it off instantly. The shoe drive is nothing short of amazing. I love it! What a wonderful project! And you are being very successful in such a short time. I’ll share this post. Thanks Mark. 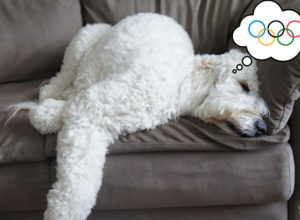 It’s PAWsome watching everyone come together to make this a success. I love community involvement. That is a very tall doodle! I’ve been thinking a lot lately about all the friends I’ve made in the dog-blogging community, and find that I enjoy their posts on social media more than posts by people I know in real life! 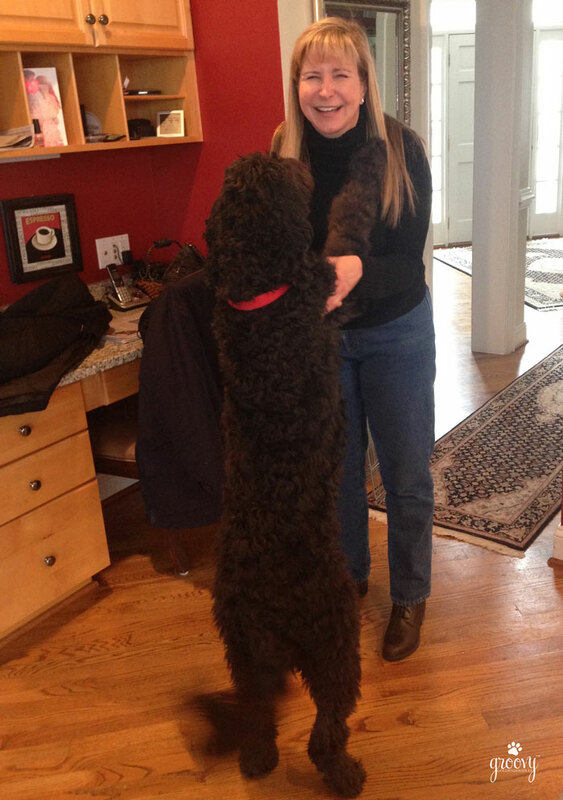 Kari – I love spending time with people who have the same passion I have when it comes to pets. Those are always the best conversations. I cherish those moments when I can meet someone whom I’ve met online and we get to laugh together. It was great meeting Heidi. Yes Gilligan, Tyson does have long legs, but so gentle and so sweet. 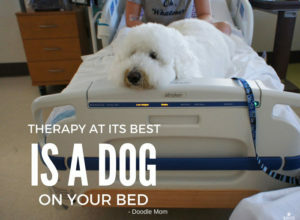 This is PAWSOME!!! There are always people and pups in need and I love when others actually make the effort to do something about it. Harley you and your mom are just wonderful! Good luck! We hope to hear about your progress. 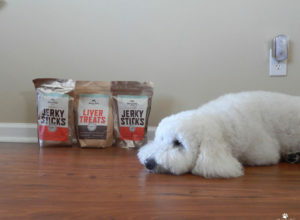 From your fur friends at Live.Wag.BARK! 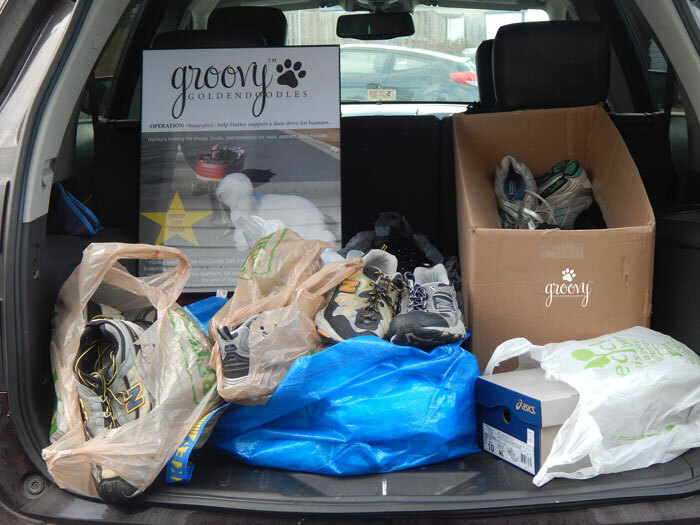 Thanks Frugal Fur Mom – I am so proud of Harley’s involvement, his Doodle Dad picked up a bunch of shoes from the Pet Resort today as more pet parents said they were bringing shoes in. We’ll definitely let you know how things work out. Take care. What a great idea about the shoes. I live in SE Virginia (Virginia Beach) so I’m too far away to help personally but I can share this on social media. Hello Cathy, thank you so much for sharing. Social media is such a powerful tool, I am happy to see it working for the good! How’s your weather in VA Beach? I’m so tired of being cold here in NVA. Take care and thanks for stopping by. Happy Feet sounds like a wonderful project and I’m glad your social media friends rallied to help you and Harley. Thanks so much Sharon. This whole experience has been so much fun. Meeting Heidi was like the icing on the cake. I hope to get Harley and Tyson together in the spring for a doodle romp. Take care. Thank you so much! I’m excited to receive my power decal and figure out where I’m going to put it! What fun to meet a Facebook friend, and find out you have so much in common. I’m glad to hear that the shoe drive is going so well too. 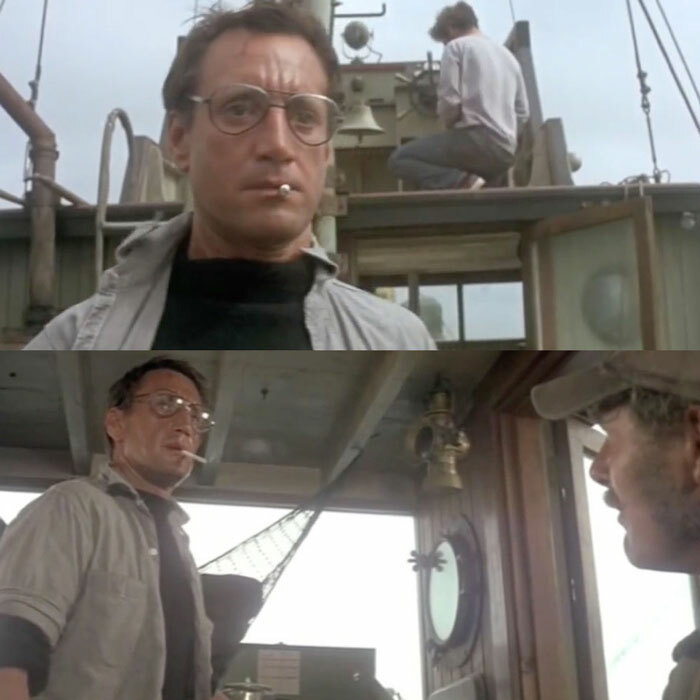 I love the Jaws reference….that was one of my favorite movies! JanK – we are true soulmates! I ADORE Jaws. My family laughs at me all the time, when it comes on I watch it like it’s my first time. 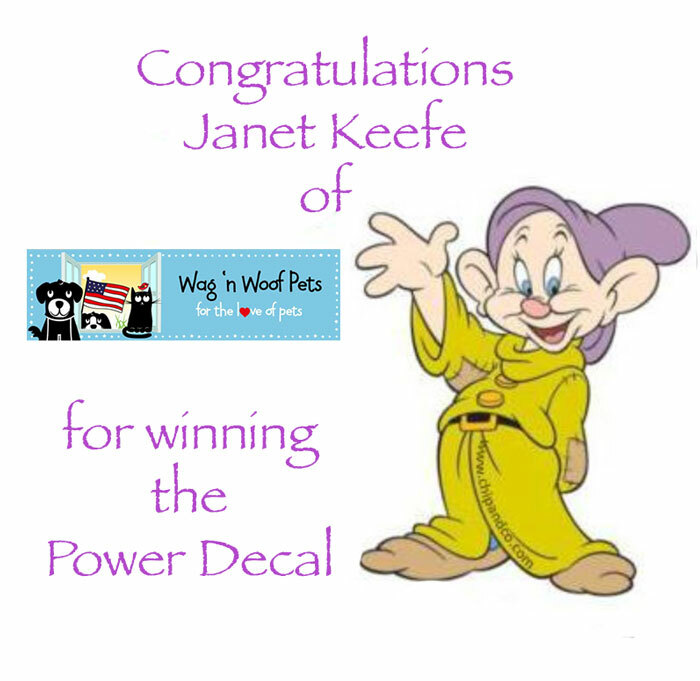 I’m so happy you’re happy LOL to win the decal. I’ve submitted your information to the company, please let me know when it arrives. #happyfeet is really growing, I am so proud of Harley and everything that he’s been doing to support this effort. What a great story and bless you for your efforts with this project! Good luck with your happy feet project. We’re more than 500 miles away from you in the southeast. 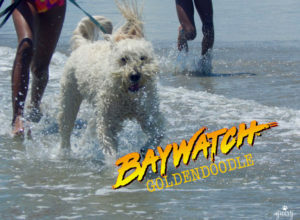 However, when we went up north to the Pamlico Sound we met a golden doodle and a golden. As I wind down my coverage of the trip, I’ll be introducing them and some others that enjoyed playtime with me. 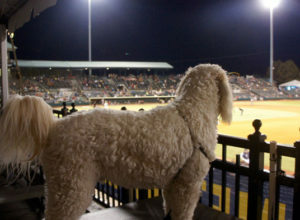 So Hawk, when you met the Goldendoodle did you think about Harley? Can’t wait to see your post, and read about your trip. Deirdre, it is so cold here it’s crazy. Arctic winds, snow, freezing temps – where is Spring? Yes, meeting another FB/Doodle friend, it was so cool. We are excited with the number of shoes that keep arriving. People have been so generous. We are so glad the #happyfeet shoe drive is taking off!! Glad to see you’re needing a bigger garage for your shoe drive. Go Doodle Dad! I think meeting online friends is the best. I’m despairing of touching base with lots of online friends before we head off shore.